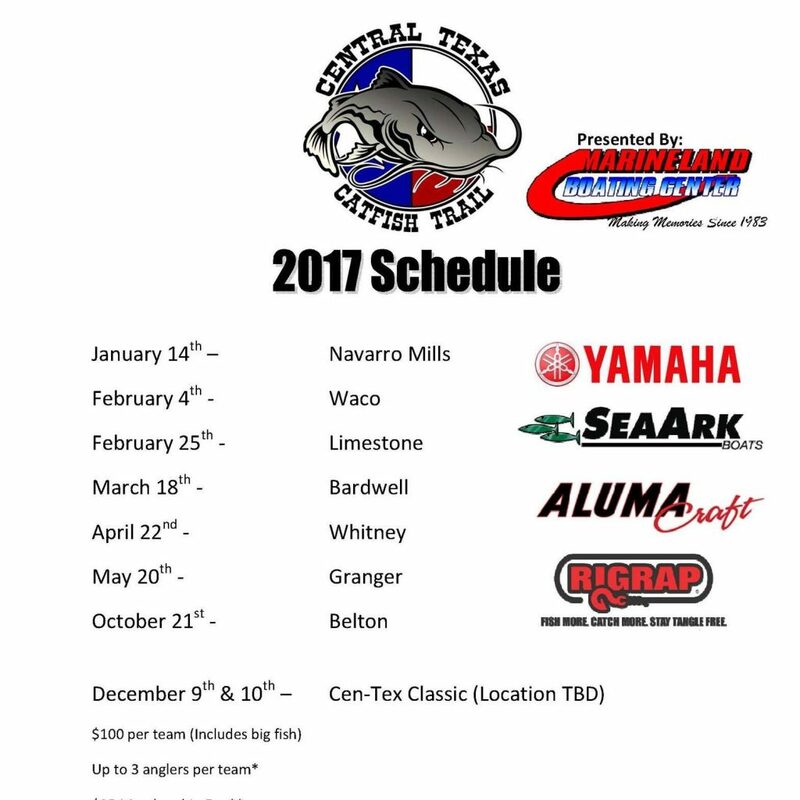 Central Texas Catfish Trail was started to promote the sport of Tournament Catfishing in the Central Texas area. Our goal is to hold first class tournaments for anglers to compete for exceptional prizes while enjoying the sport of catfishing. 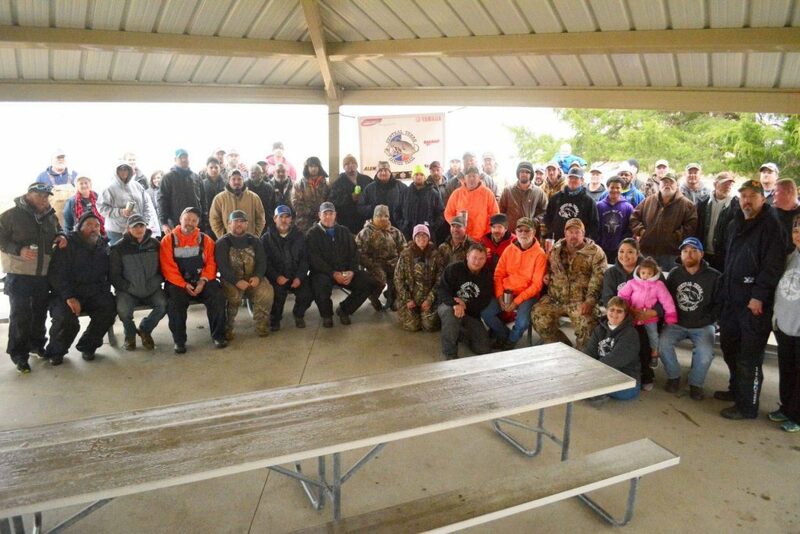 At each tournament we will award cash prizes for the top placing teams, as well as big fish for the tournament. At the end of the season we will also award one team the Team of the Year Award. Text available on “About Us” on Central Texas Catfish Trail’s Facebook page.